Each year Rad Red Creative hosts an off camera flash workshop called TURN ON THE LIGHT. 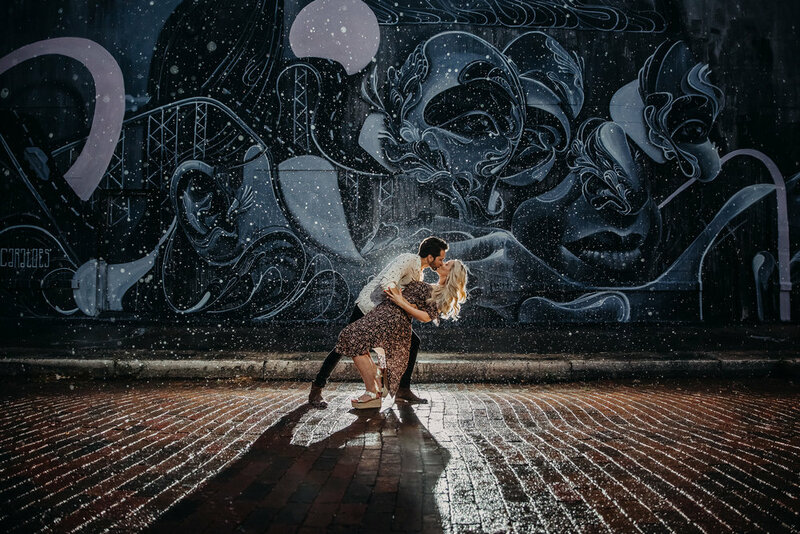 Learn everything from how to shoot Indoor/Nighttime Portraits to Reception details and more! No matter if you are a "light and airy" or a "dark and moody" photographer or somewhere in between, off camera flash is a must know to have a stand out professional wedding photography company. Why Should I Learn OCF? This year we will be partnering with the amazingly talented Ashlee Hamon Photography to take the workshop to another level! Along with a killer styled shoot by Chantilly Chic Celebrations and Marigold Flower Co.